Escherichia coli (or E. coli) can affect dogs, cats, and humans—and it can spread from animal to human or person to person. The bacteria is one of the most common types found in the world and it is a normal inhabitant of the gastrointestinal tract of all animals. Under certain circumstances, this bacteria can also be responsible for causing disease. Enterotoxigenic E. coli, for instance, is an example of one type of Echerichia coli that can cause disease. Most commonly, this type of bacteria can cause food-borne disease specifically. In the case of enterotoxigenic E. coli, the bacteria produces a toxin that acts on the inside of the infected intestinal tract which causes diarrhea. This disease can start to manifest itself when contaminated food or water is ingested. Dogs and cats can be infected with E. coli in a similar way that people can get infected; by eating or drinking contaminated food or water. There have been many recalls of commercial pet food diets and treats involving contamination with E. coli. Ingestion of these diets and treats could potentially cause infection in your dog or cat, and could potentially allow your pet to become an unfortunate carrier of the disease as well. To protect your furry ones, make sure to keep an eye out for any recalls and news about E. coli. It's important to stay on top of diet information, as there is concern that feeding your pet a raw diet may result in increased risk of shedding E. coli in the feces. 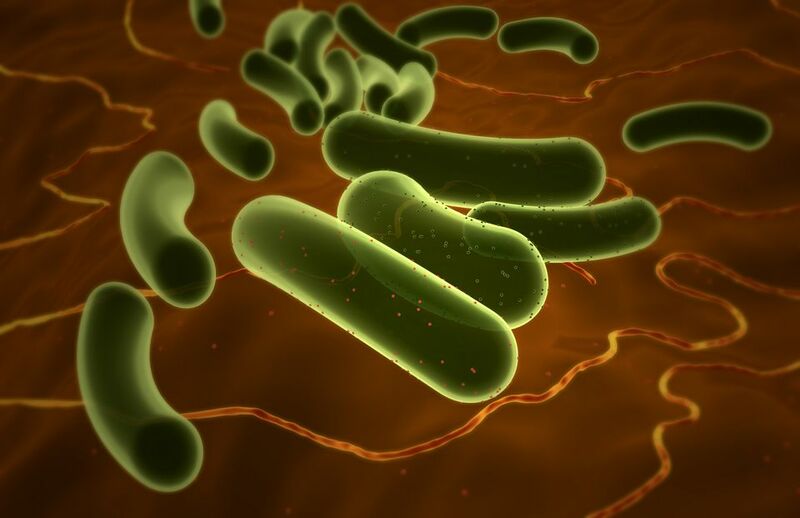 Some of the things most commonly seen in animals and humans with E. coli are symptoms of depression, dehydration, lack of appetite, and vomiting. E. coli can cause colibascillosis disease in dogs, which often occurs in the lower intestines. Although the bacteria is generally benign, it can greatly affect newborn puppies—especially those that are deprived of essential antibodies like colostrum. Likewise, cats can experience similar symptoms as well as urinary distress and fever. Practice good handling techniques when preparing food. For example, cook all meat thoroughly prior to consumption. Apply good hygiene, including washing your hands frequently and thoroughly. Teach your children to do so also. Finally, make sure to wash your hands after handling your pet's food. If you're feeding your pet a raw diet, be aware of the potential for increased risk of shedding of E. coli. Avoid drinking water from potentially contaminated sources. Be cautious of unpasteurized dairy products. Wash all fruits and vegetables thoroughly before consuming. Stay informed about recalls on both pet foods and human food products. Should You Use Zonisamide for Treating Dog and Cat Seizures?